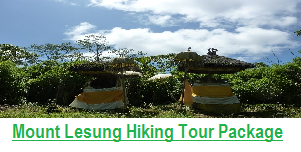 Just to let you know that Elena and I really enjoyed the Mayong Village trek. 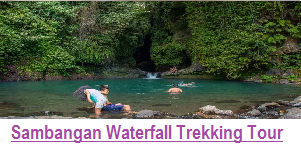 We found it quite challenging, steep uphills and downhills, which is what we wanted, as well as relaxing flat paddy field parts between the ups and downs. The scenery was very varied-paddy fields, forests, valleys, rivers, villages, local life. We liked the variety, with regular rests for snacks, fruit, coconut water etc. Our guide Putu was superb, and the lunch at the homestay was absolutely delicious. 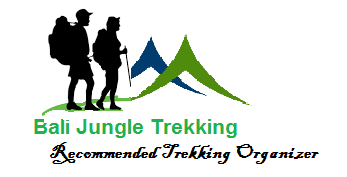 Thank you very much for organising this trek for us. 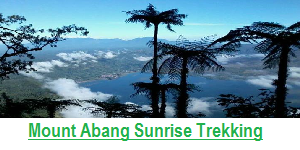 Now we are looking forward to the Mt Lesung trek, when it is safe to do it. Could you let us know when it is not too slippery or dangerous because of the rainy season. I would also like to mention that Kadek Febri, our driver, was excellent. If you are going to do this, please do not hesitate. This was the second time I had done this rice field trip, and even a second time it is fantastic. I can therefore also anyone recommend! Nice rich info on temples, rice, gods and other types of religion what makes you visit to Bali begins to understand and everything starts to get a place. What also was fantastic, it was lunch. A delicious Indonesian lunch prepared by the local people. 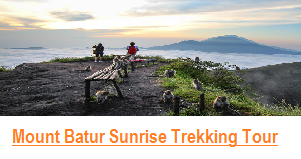 All you are looking for in the nature of Bali you’ll find here! A must to do! Food experience! Educational to something about the use and the plants to find out by Guide. Very good food! We have done this trip for the second time and found it again really worth it. A beautiful and instructive walk through the rice fields, which concluded with a delicious lunch. Putu speaks fluently English and explains much, possibly with his book. The lunch provided by his wife was delicious and of course way too much. an experience to remember and a must for everyone. We sincerely surprised by the beautiful walk through the rice fields, followed by a delicious lunch. The trip was physically to do good but good shoes is advisable. The many stops with the fun stories and interesting facts we have experienced as very pleasant. Anyone who wants to go hiking near lovenia, wants to know more about the culture and nature I recommend strongly to this Tour Booking. 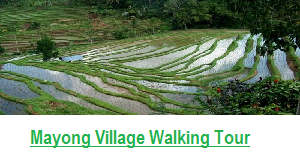 Super beautiful walk through the rice fields and small villages around Mayong village. 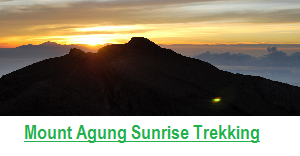 Putu know super much and speaks good English. After a great lunch made by his wife. Highly recommended if you’re in the area!